Resident Evil Zero, known in Japan as Biohazard Zero, is a survival horror video game developed and published by Capcom. 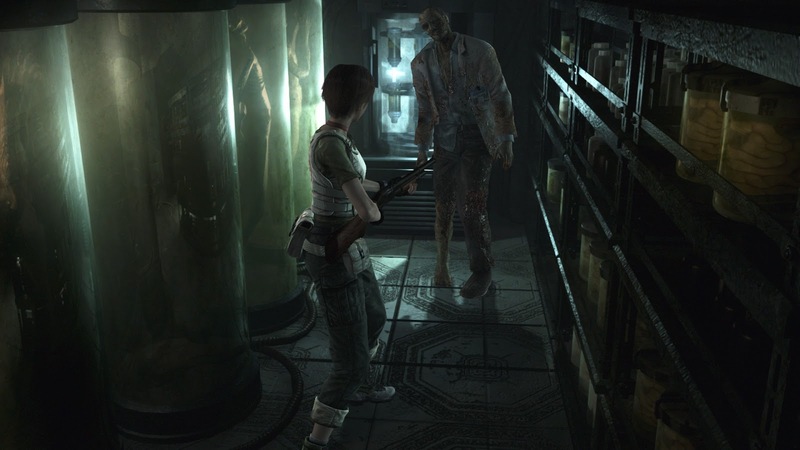 It is the fifth major installment in the Resident Evil series and was released for Microsoft Windows in 20 January 2016. 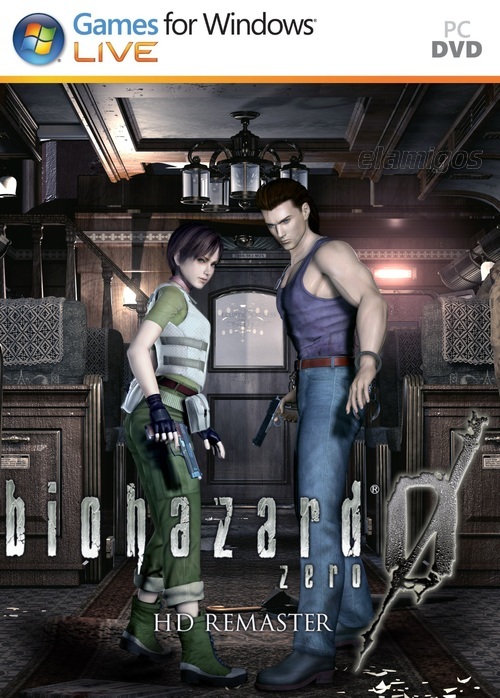 A prequel to the events of the original Resident Evil game, Zero allows players to control both playable characters STARS medic Rebecca Chambers and condemned military convict Billy Coen as they discover the original evil of the Umbrella Corporation’s T-virus and are forced to battle the zombies, mutated spiders, scorpions and leeches that are its result. It takes you to the beginning of it all. In the mountains surrounding Raccoon City lurks something so vile, so horrible, that it would revile the bravest of men. Sent in to investigate a series of awful murders, S.T.A.R.S Bravo Team gets into the middle of it all when their helicopter crashes into the mountains. 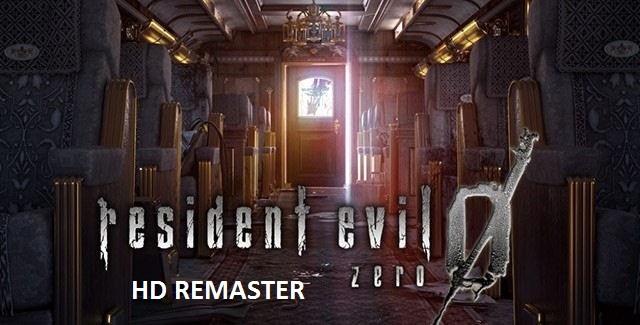 Starring Rebecca Chambers, and a new character Billy Coen, Resident Evil Zero is a prequel to Resident Evil 1. Explore new areas of Raccoon City, and search to uncover the secrets of the T-Virus. Control both characters simultaneously, switching between back and forth and splitting up to solve new puzzles. 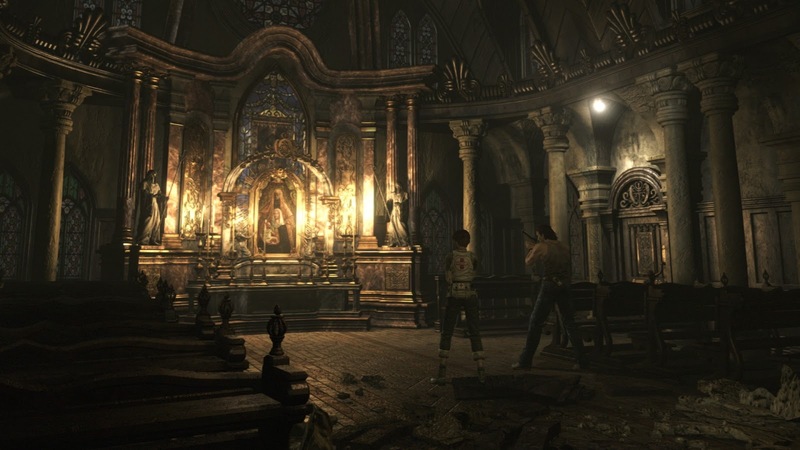 As with all Resident Evil Archive releases Resident Evil Archive: Resident Evil Zero features the convenience of play on the PC, at an affordable price. 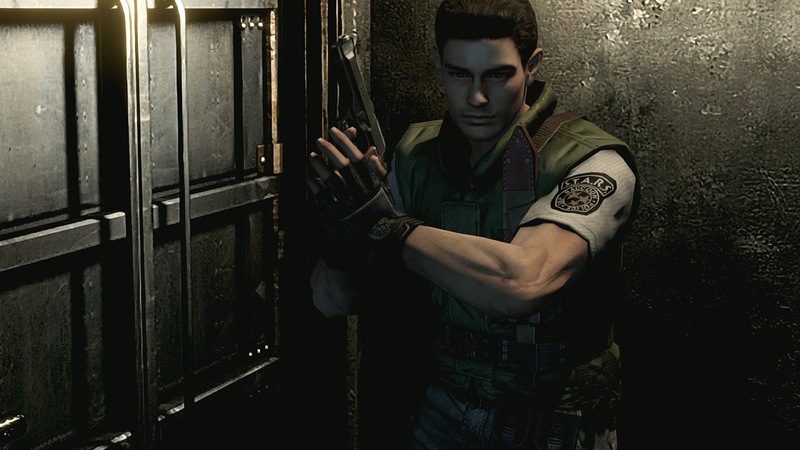 See where it all began in the prequel to the ultimate survival horror series Resident Evil. 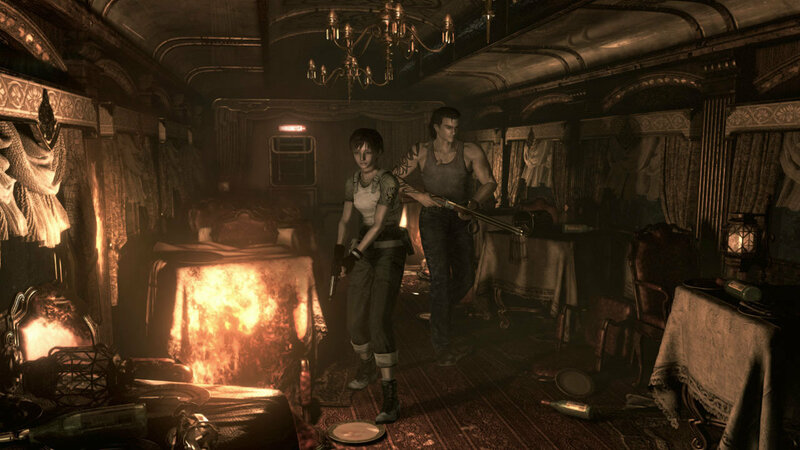 Play as rookie cop, Rebecca Chambers and escaped convict on the run, Billy Cowen. Multiple play options as you switch between each character in the blink of an eye using the “Partner Zapping” system. 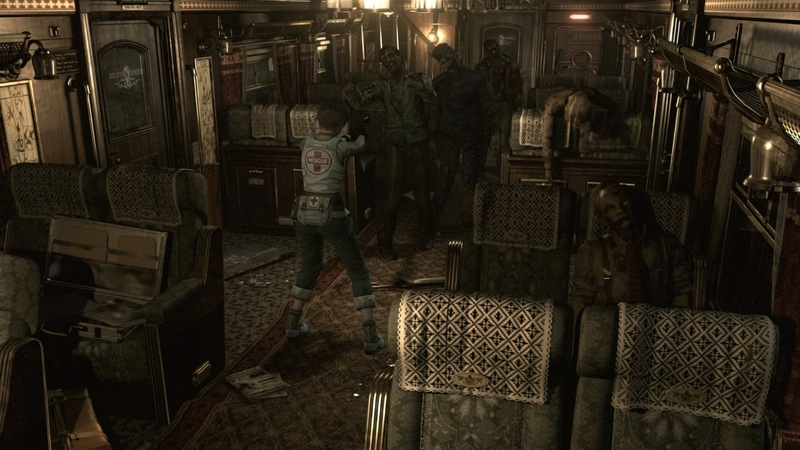 Explore the most terrifyingly real gaming experience, pioneered by the Resident Evil franchise.